Parkhill over sized double lot with a water wait list position of #76 included in the price. 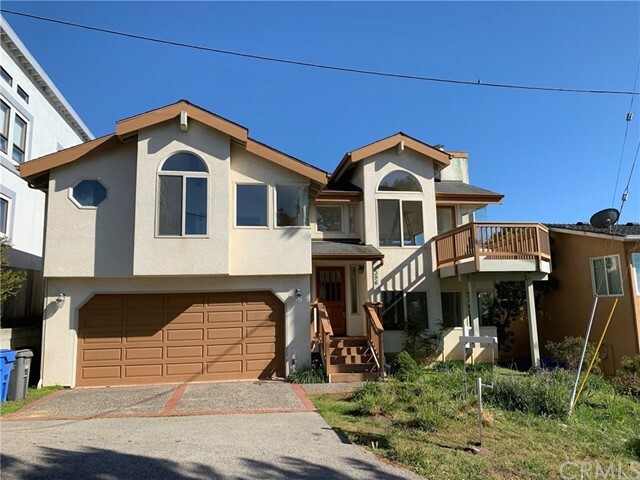 This excellent location is about two blocks from moonstone beach and a short walk to fiscalini open space trail and the west village of cambria. Park hill double lot includes #643 on ccsd water wait list. The adjoining double lot is also for sale. 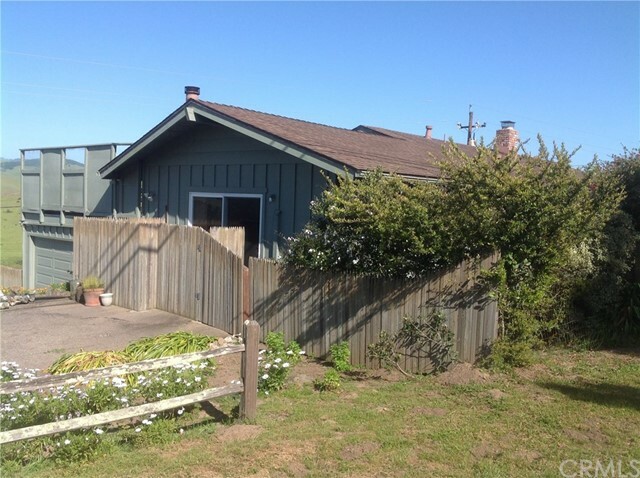 Located near the entrance to the fiscalini ranch trails and not far to the beach. 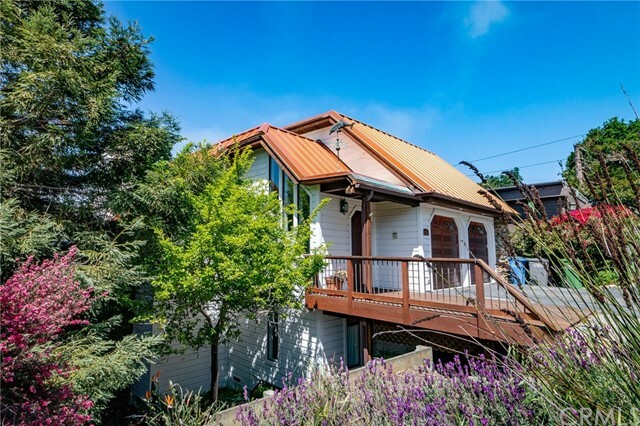 This is a quiet restful area with wildlife, forest and village views. Buy both doubles for a large future home site. Park hill oversize corner double includes #623 on ccsd water wait list. Forest and village views in a quiet restful setting. 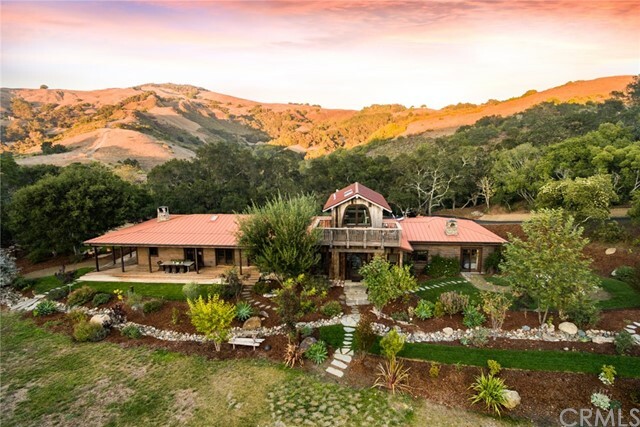 Lots of wildlife, close to the fiscalini ranch trails and not far to the beach. The adjoining double also for sale includes #643 on water wait list. Buy both for a large future home site. 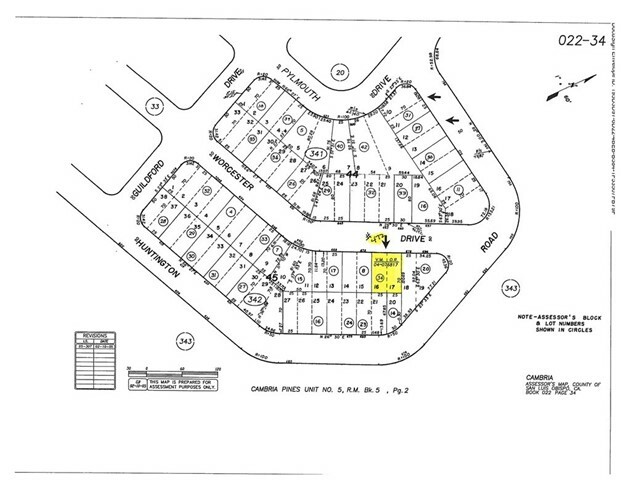 Park hill double lot includes #472 on ccsd water wait list. Forest and village views. Near the entrance to the fiscalini ranch walking trails and not far to the beach. Quiet part of the hill with lots of wildlife. 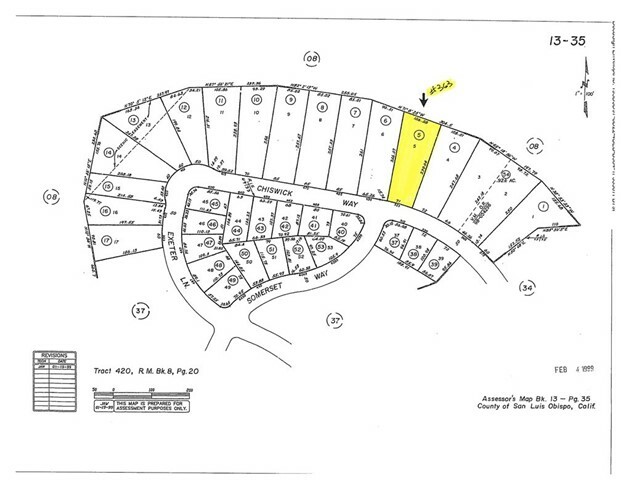 Leimert estates home site approx 1/2 acre includes #363 on ccsd water wait list. 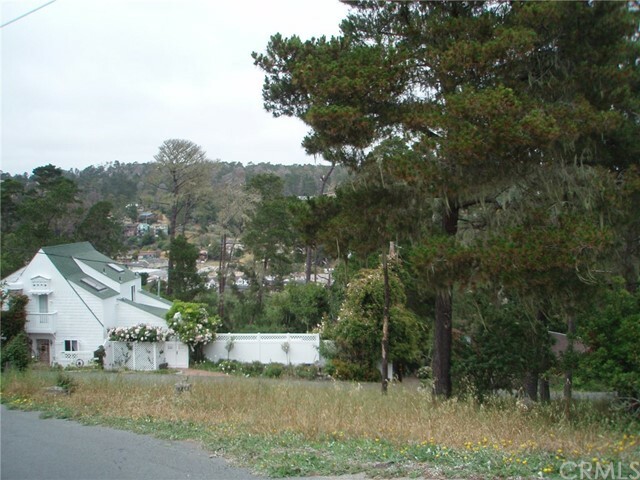 This is an estate size lot with forest views backing up to open space. A quiet setting with deer and wild turkey wondering around. 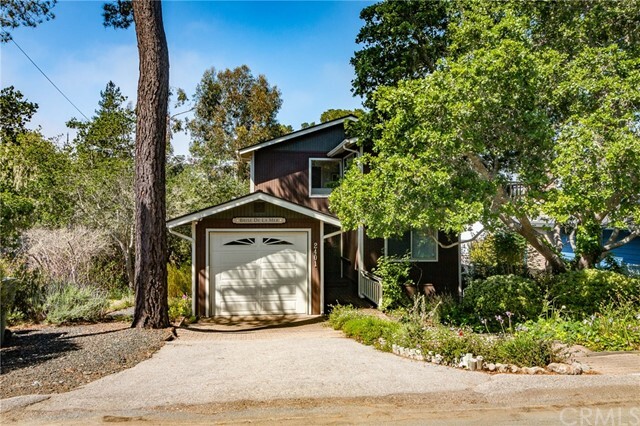 Close to west village and moonstone beach. Surrounded by upscale homes on large lots. Claim this prize for your future cambria castle.